We are very pleased to invite you to the 15th International Conference on Location Based Services (LBS 2019), which is organized by our Research Division on November 11–13, 2019. The Call for Papers is currently open. 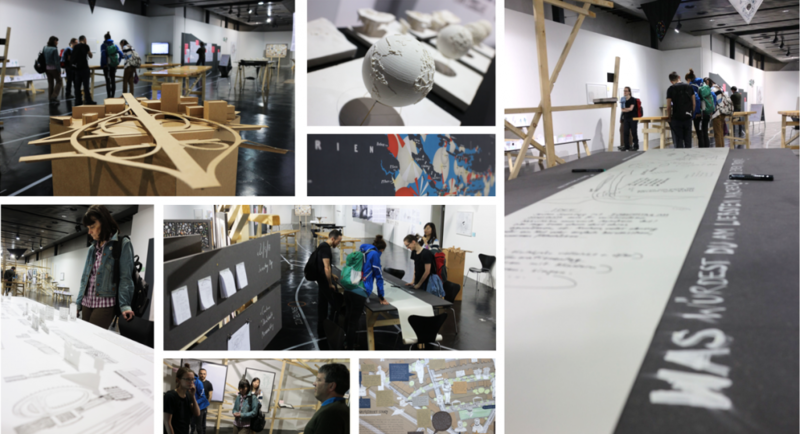 Deadlines for submission are June 1 for full papers, July 15 for work in progress, and September 18 for showcases. The best accepted full and work-in-progress papers will be invited to submit an extended version to the Journal of Location Based Services by Taylor & Francis. 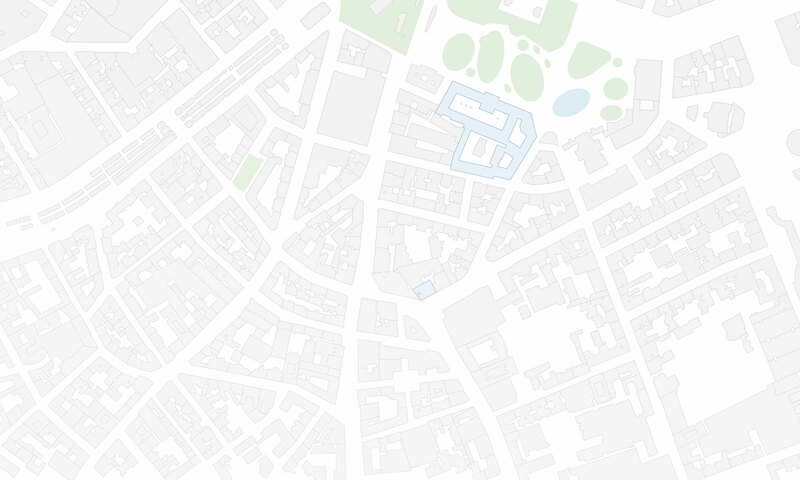 The 2nd Schematic Mapping Workshop will be held April 11–12, 2019 at TU Wien. The workshop brings together researchers and practitioners working on various aspects of schematic maps, including cartographers, computer scientists, graphic designers, psychologists, and transport professionals. Über vier Jahre hat kollektiv orangotango sogenannte counter-cartographies – widerständige Kartierungen – aus der ganzen Welt zusammengetragen. Die Sammlung zeigt, wie kritische Karten gemacht und genutzt werden – als Teil von politischen Kämpfen, kritischer Wissenschaft, Kunst und Bildungsarbeit. 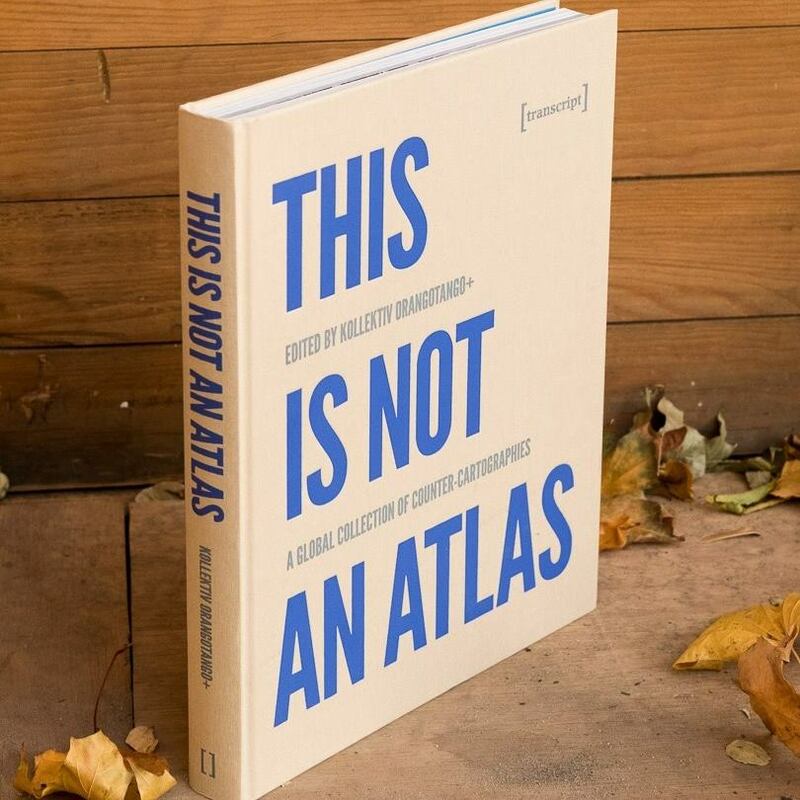 Der kürzlich im Transcript-Verlag erschienene Atlas enthält auch einen Beitrag von Florian Ledermann zu einer Karte aus dem genderATlas. The research group cartography is co-organizing the workshop “CODE/GEO/GRAPHIC” on the relationship of programming and cartography in Berlin on April 19, 2018. In the workshop, we want to take a closer look at pieces of code used in cartographic projects. Participants are invited to present their experiences with programming for cartography and engage in an open discussion to identify research questions in an “unconference” format. The workshop will take place on April 19, 2018 at Technologiestiftung Berlin. Registration as a presenter or participant is still open, and free! 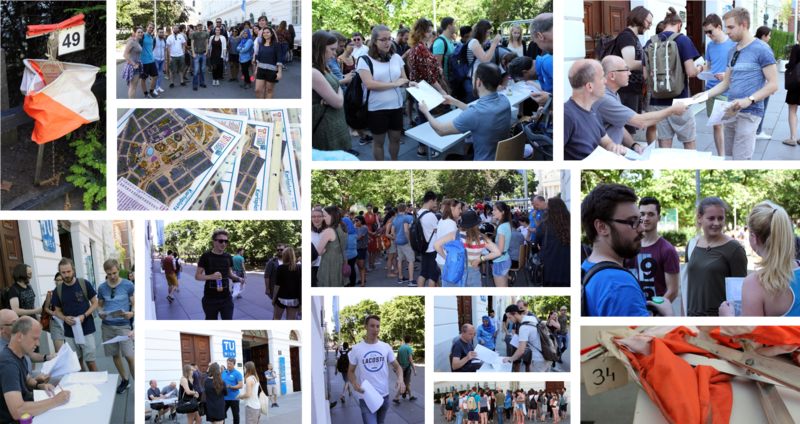 On Friday 9 June the Research Group Cartography hosted an orienteering event at Karlsplatz. Orienteering requires navigational skills to navigate from point to point whilst moving at speed. 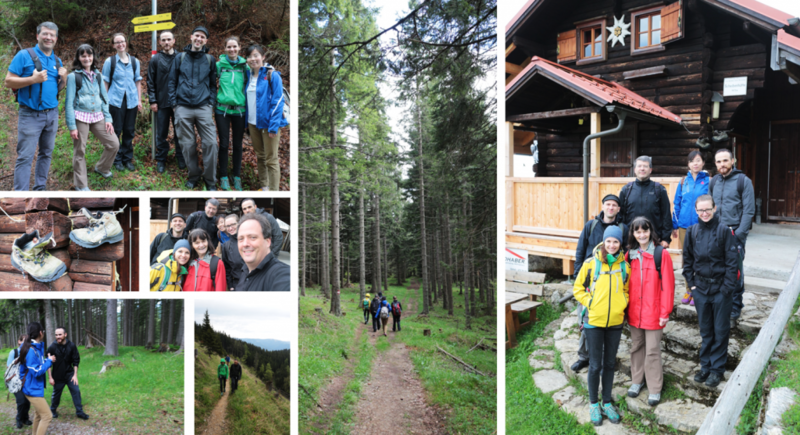 Our participants were given a specially prepared orienteering map which they used to find 17 control points. In total, 104 national and international students from Cartography, Geodesy, and Urban Plannung joint the event along a 2.1 km course. A big thanks to the organizing team and to all the students for making the event so enjoyable and fun! 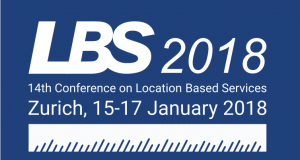 We are pleased to announce the 14th International Conference on Location-Based Services (LBS 2018), taking place in Zurich from 15-17 January 2018. Built on the success of previous conferences in this series, LBS 2018 will offer a common ground to colleagues from various disciplines and practice where they can meet, interact and exchange knowledge, experience, plans and ideas on how LBS can and could be improved and on how it will influence both science and society. 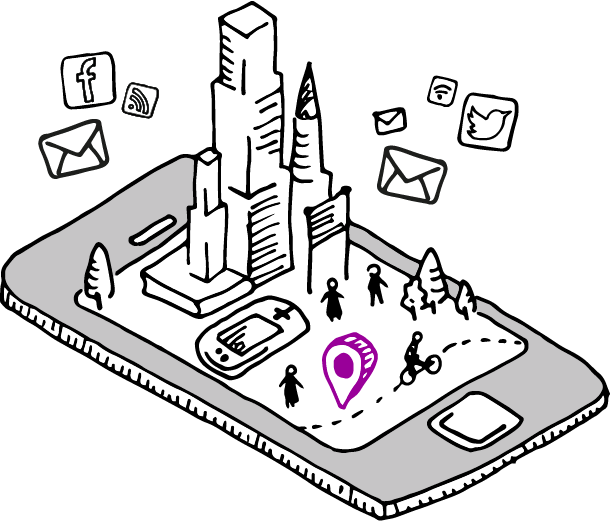 The best accepted full and work-in-progress papers will be invited to submit an extended version to the Journal of Location Based Services.